I know I start most reviews with a little story, but things will be different this time. I just had too much to say about the product itself and didn´t want to waste your precious time. So, the product. 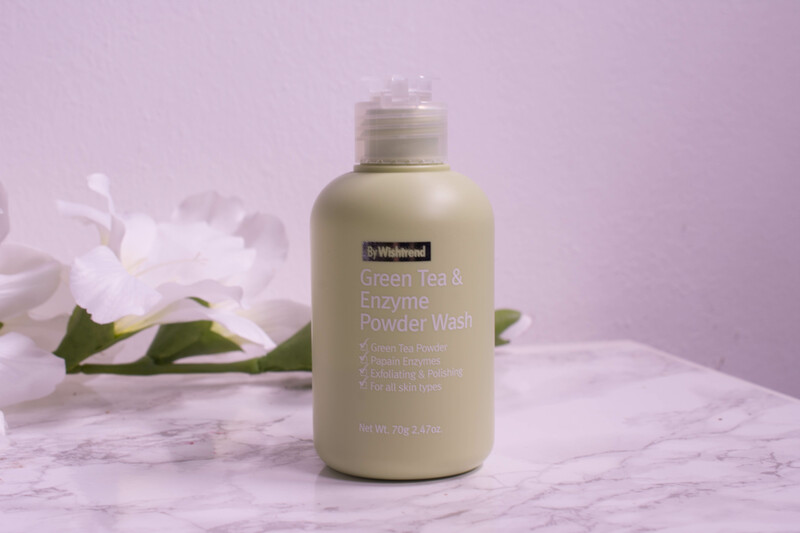 The Wishtrend Green Tea & Enzyme Powder Wash *. I have to admit I had a hard time with this product. It starts with the mixing. The cleanser is a powder cleanser you need to freshly prepare by adding water. Or adding it to water. Your call. After numerous attempts (and product wasted), I think I have found a way that works for me: I pour water into a small pot and then add powder. 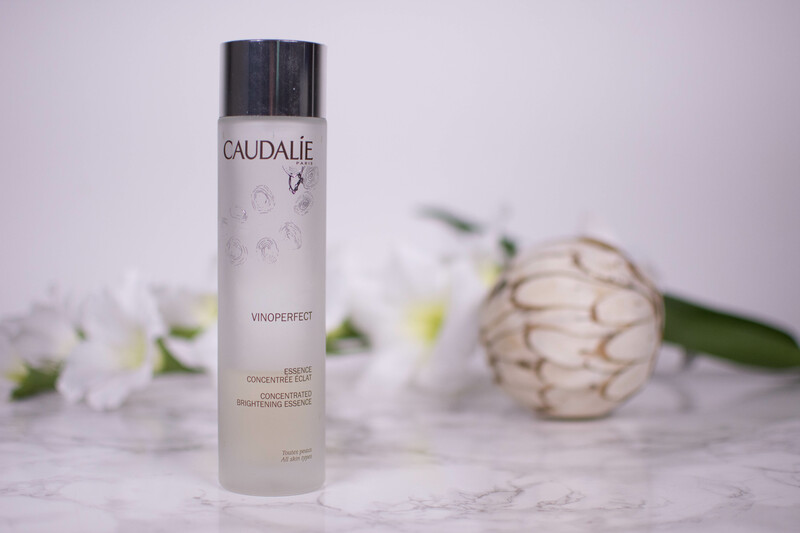 This seems to be the best way to actually control the viscosity and amount of cleanser I will get, as adding water to the powder inevitably lead to a “Just a drop more… one more… Ups!”-situation in my clumsy hands. Now, with the mixing down, I could finally focus on the effects the Wishtrend Green Tea & Enzyme Powder Wash * had on my skin. And this is where my second concern comes in: The main ingredient is baking soda or sodium bicarbonate. Now I know that baking soda is praised high and low in natural and DIY exfoliants, but added to water it is alkaline. And our skin is acidic, for good reason, as this acid mantle protects against dehydration and bacteria. Now the product claims to have a pH of 5.5, which is acidic, but I can by no means see how that is supposed to be achieved with these ingredients? But how did it fare? Let´s see.